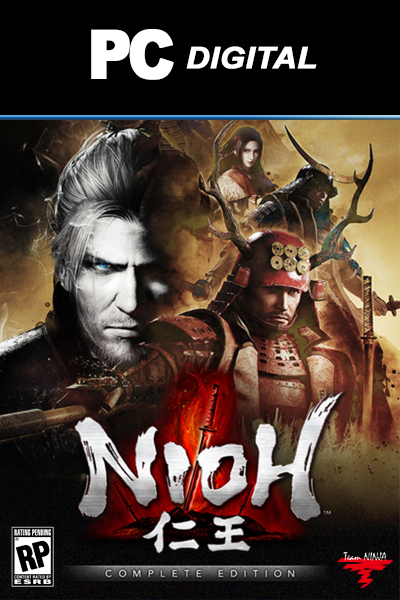 NIOH: COMPLETE EDITION is available right here at livecards.co.uk for the best price. Livecards.co.uk makes buying NiOh: Complete Edition PC as easy as pie! All you need to do is fill in your email address, pick a payment method, complete the payment and voila! The code is yours.